A classy, elegant outside centre, with a monster boot from the kicking tee. Bosch left Argentina in 2006 to move to Biarritz, he made more than 100 appearances for the Basque club before his move to north London in 2013. He played a key role in two Rugby World Cup's (2011&2015) for Argentina and has featured heavily in Rugby Championships, he has earned over 30 caps for Argentina since making his debut in 2007. 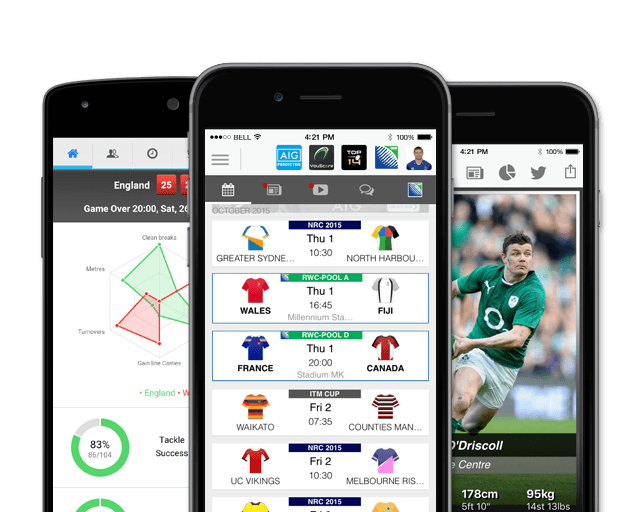 Bosch, can also slot into fly-half, or full-back, is a highly experienced player and his neverless last-gasp penalty v Racing 92 in the 2015 Champions Cup quarter-final will live long with the Saracens fans. 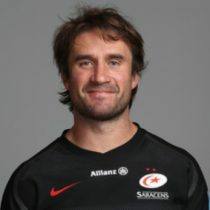 The Argentine was named the Saracens Fans’ Player of the Season for the 2016/17 in May 2017. As of the 2018/2019 Champions Cup, Bosch has had 61 European Cups appearances scoring 9 tries and 73 points.